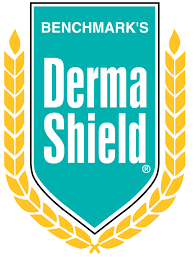 ​Benchmark Skincare Ltd (Benchmark) based in the UK is a producer of a skincare product branded Derma Shield. Its product has been CE marked and sold in Europe both commercially and retail. Derma Shield is also sold in the US and is registered with the FDA as a “skin protectant monograph”. Benchmark believed that it might be more successful in marketing to health care and other markets in the U.S if its product’s FDA classification were to be expanded to a “medical device” classification. Parter International was retained to conduct a market study for Benchmark and to determine the issues regarding modifying the FDA classification. 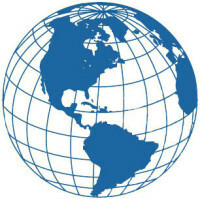 Both secondary and primary research was conducted to determine Derma Shield’s primary competitors and provide in-depth price, ingredient, FDA classification, and marketing strategies regarding the competitive products; understand the size and trends in the skin care and wound care markets; recommend the best ways to reach both commercial and retail target customers; and suggest how Benchmark could best introduce, distribute and promote a rebranded product in the US. We also studied the FDA regulations and spoke with FDA employees and experts to help Benchmark understand how it needed to work with the FDA. All our findings, together with our analysis and conclusions were included in a 50-page comprehensive report.